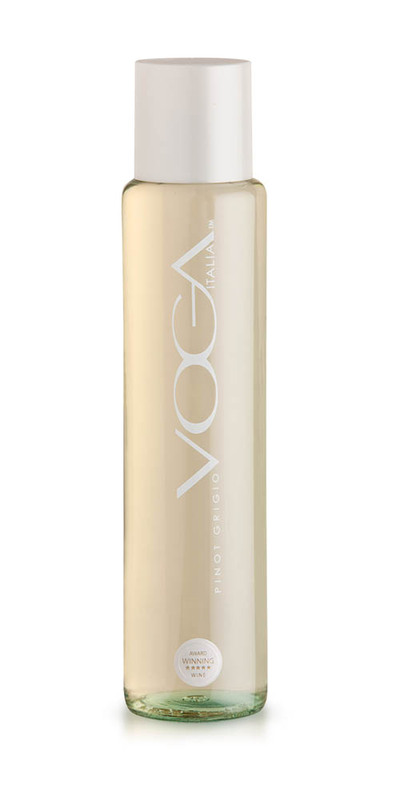 Ca’ Montini Pinot Grigio comes from an area called Valfredda (meaning “Cold Valley”), located in Ala di Trento. This vineyard is protected by the surrounding mountains and the diversity of warm days and cold nights make this area ideal for growing Pinot Grigio grapes. 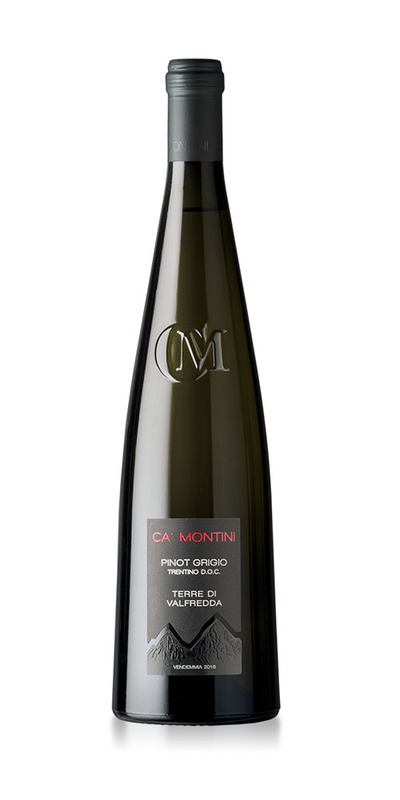 Ca’ Montini Pinot Grigio is the true expression of such terroir. 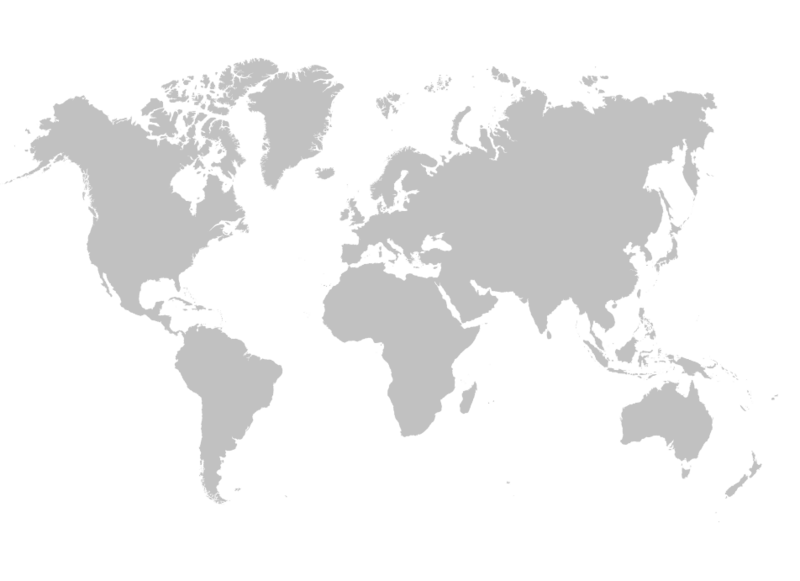 Ca’ Montini is particularly appreciated in Europe, USA and Australia for its aromatic profile. 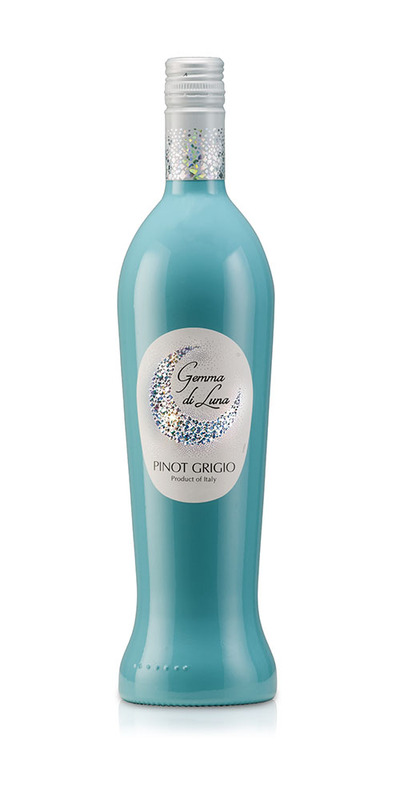 Ca’ Montini Pinot Grigio boasts a great collection of prizes and medals. Learn about the awards it received over the years. 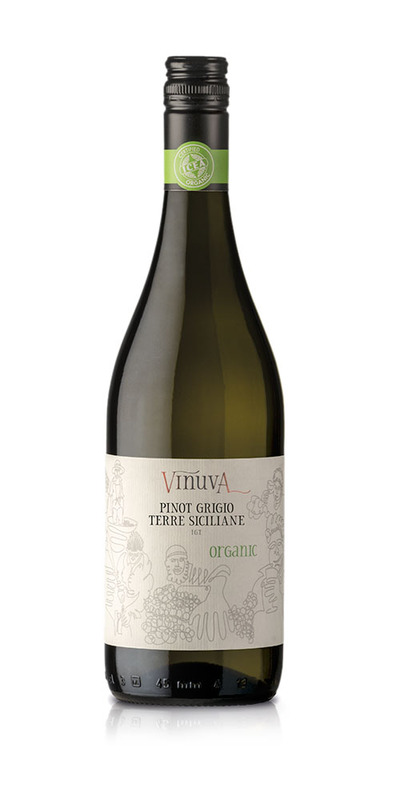 Find out some of the other Pinot grigio Enoitalia has to offer. 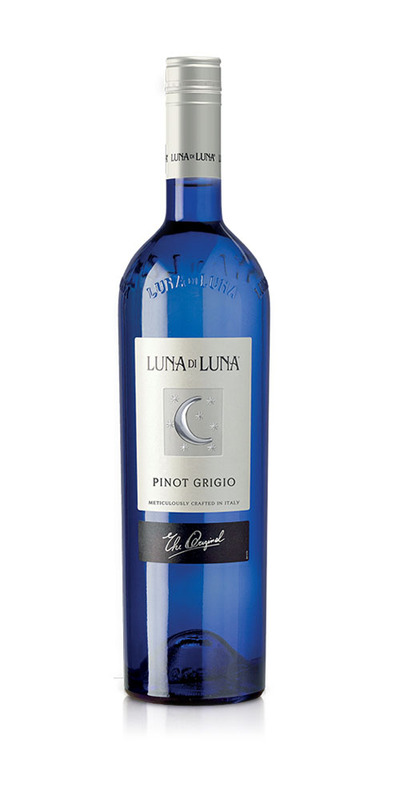 Are you interested in Ca’ Montini Pinot Grigio?